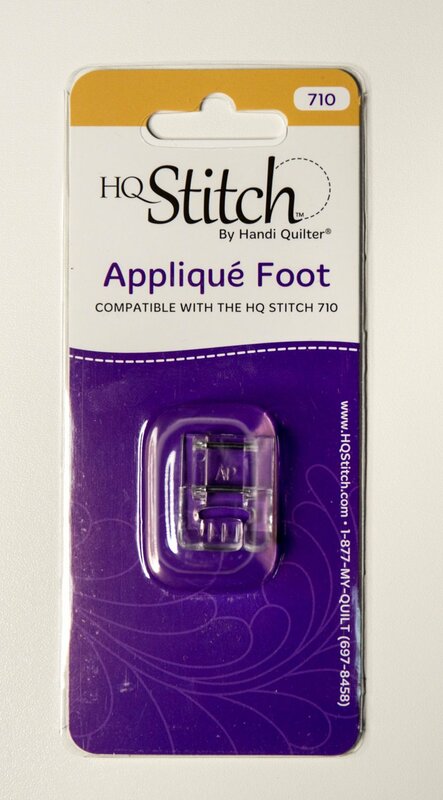 This presser foot is shorter than most for easier maneuvering around curves and corners when sewing appliqué pieces. Made of clear plastic for easier viewing while you sew. Compatible with the HQ Stitch 710.